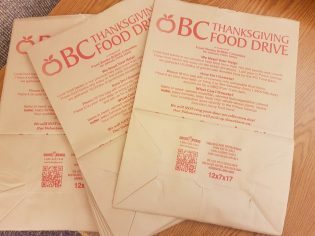 Prince George, B.C – This Saturday has been officially declared BC Thanksgiving Food Drive in Prince George, with the hope of collecting 20 thousand pounds of food to fill the food bank. 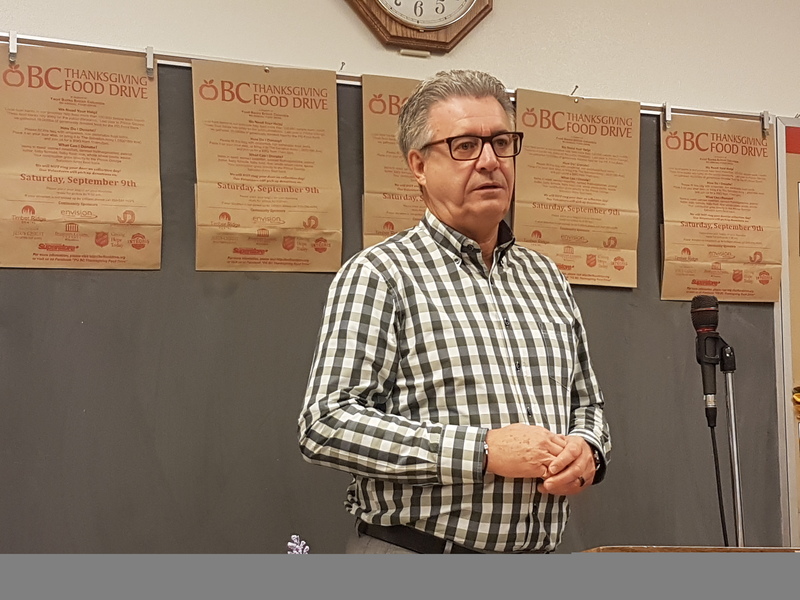 Last year, the food drive collected 14 thousand pounds of food in Prince George. 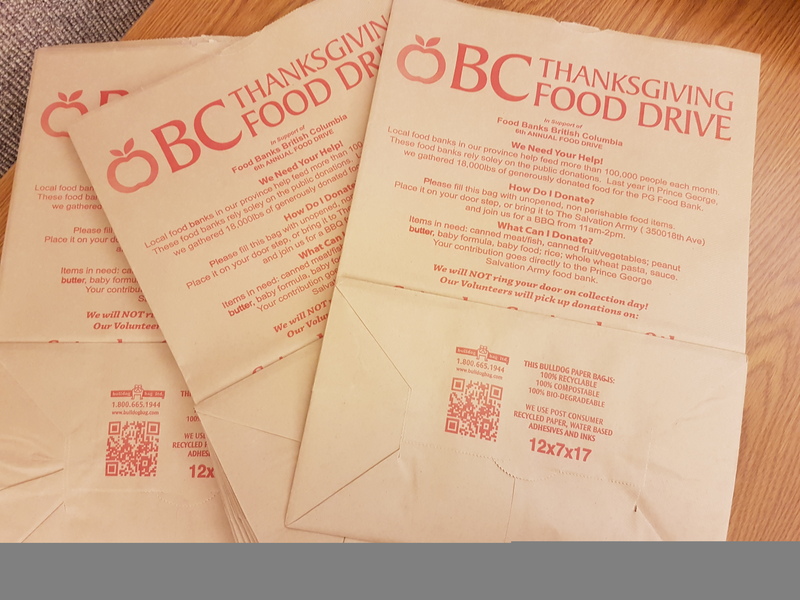 Y ou may have already received a bag in which to put non perishable food items. All residents need to do is put their donation in the bag, and leave it on their front step. Volunteers will be out on Saturday from 9 am to noon to collect the donations. Originally launched by the Church of Jesus Christ of Latter Day Saints, this year the drive is woeking with the Interfaith Council making this a non-denominational event. Will the Salvation Army stop letting high school kids stop in for free lunches? Did not know that they served lunch. Are we talking about Patricia Blvd.??? ?